With warmer weather, longer days and plummeting gas prices, now is the perfect time for a road trip. 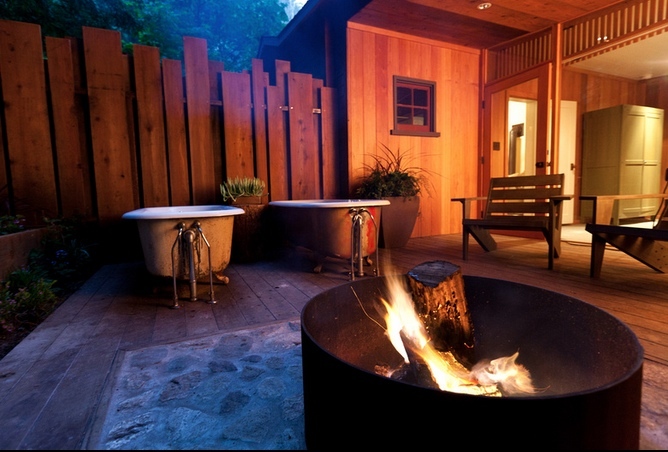 Whether you’re up for nearby weekend getaway or a bona fide cross-country adventure, enhance your journey by staying at independent, boutique accommodations along the way. Roadside motor inns first rose to prominence in the 1960’s, when the construction of interstate freeways made automobiles an attractive option for long-distance travel. By definition, these guesthouses catered to drivers, providing overnight accommodations that were convenient, clean, safe and affordable. 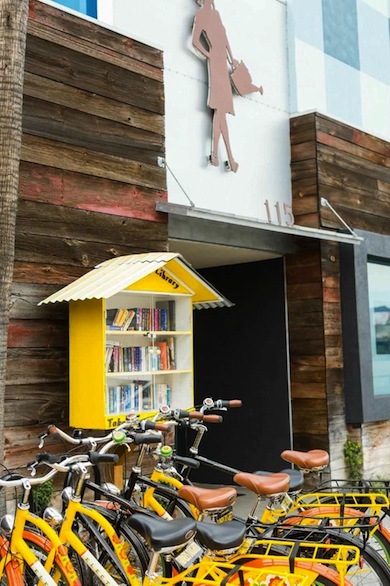 Today’s travelers are looking for more than just convenience, however, and a wave of forward-thinking independent properties have reinvented their identities and now appeal to a new type of guest. 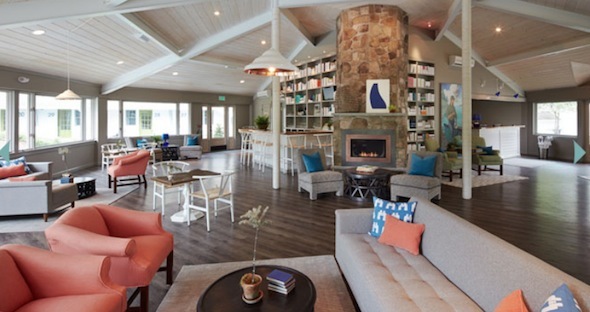 “Even if a property is just a place to stop, travelers still want an experience,” says Heather Strout, Director of Revenue Management at the Kennebunkport Resort Collection and the Lodge on the Cove in Kennebunkport, ME. True, this boutique motel provides a place for weary drivers to relax between shifts at the wheel, but it is much more than just a faceless pit stop; it has become a destination. The eclectic décor is comfortable and beach-inspired, mirroring the local culture and landscape. 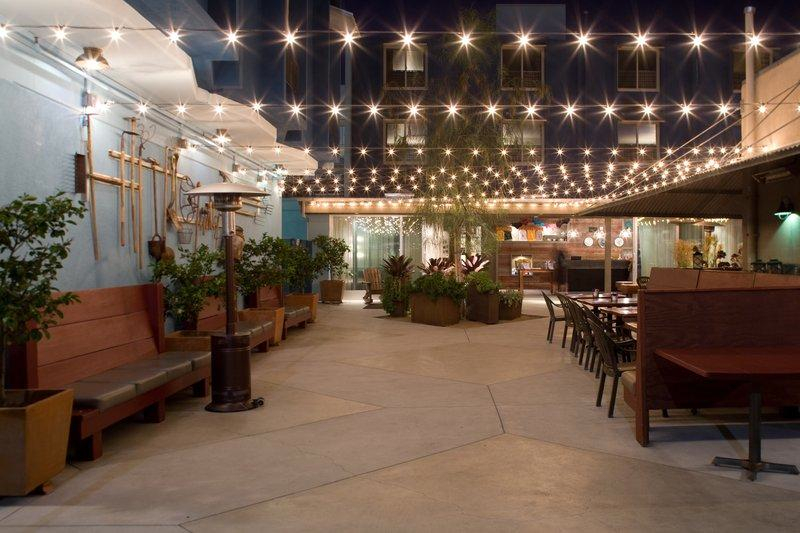 The outdoor pool, spacious lobby, fire pit and on-site bar and restaurant serve as natural communal gathering spots. By arranging activities like spa days, yoga classes and family-friendly events, the attentive, engaged staff consciously strives to create a customized stay not available at big-brand motels. 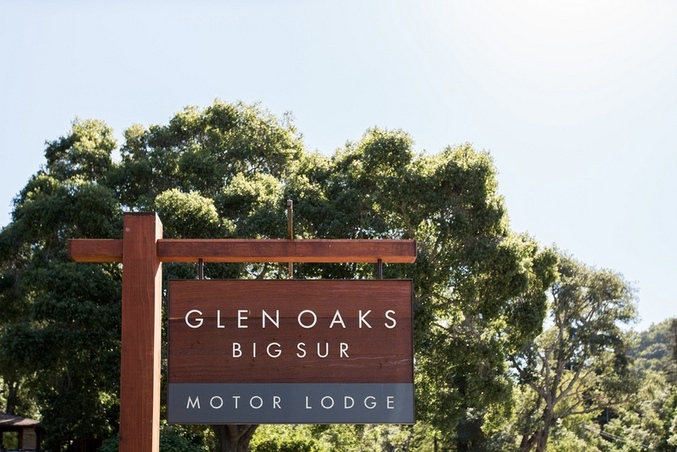 Reflective and respectful of the local landscape, Glen Oaks Big Sur is a refreshed 1950’s-era motor lodge set alongside California’s scenic Highway 1. 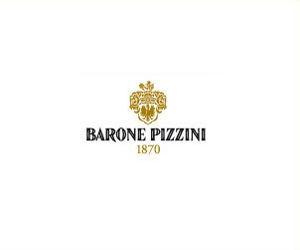 Co-owner Basil Sanborn grew up in the area, and when renovating the property, he placed particular importance on creating a sustainable operation. “I wanted to offer a high-quality lodging experience at a moderate price using earth-friendly materials,” Sanborn says. 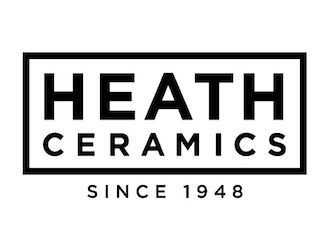 From energy-efficient fixtures to organic mattresses from a local, family-owned company, every element is carefully curated. 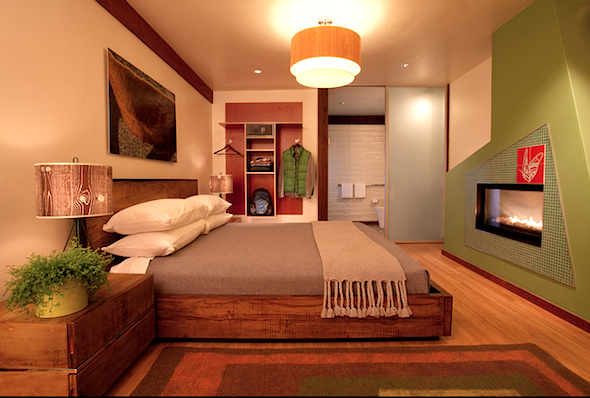 The cabins, cottages and lodge rooms feature neutral earth tones and understated decor, exuding a Zen-inspired vibe. All of these measures appeal to guests who want more than just a cookie-cutter motel room; they’re looking for a genuine sense of place, even if it means embracing the unfamiliar. 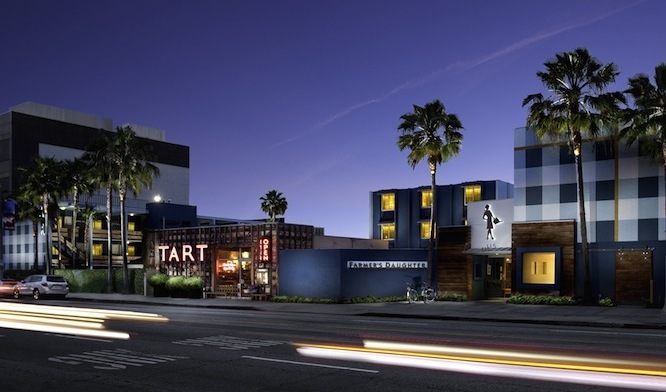 “The bottom line is that Americans are a pioneering bunch and we like to get up and explore,” says Ellen Picataggio, co-owner of Farmer’s Daughter Hotel, a restored boutique property in the heart of Los Angeles’s Sunset Strip. The central location in one of the city’s artsiest areas draws a creative clientele that favors details and style over frills and perks. 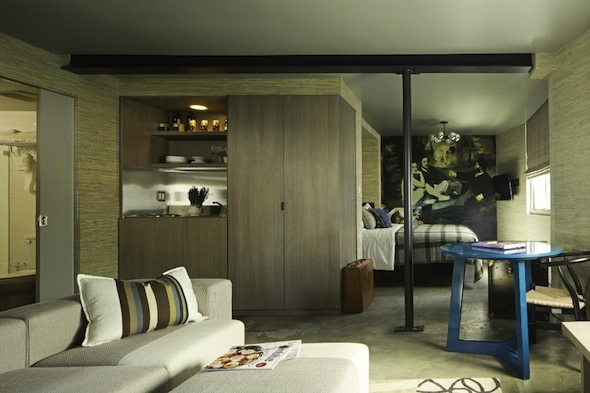 From denim bedspreads and custom-made furnishings to a curated selection of books and magazines, every aspect of the hotel is designed to fit the LA-modern-meets-country-kitsch aesthetic. 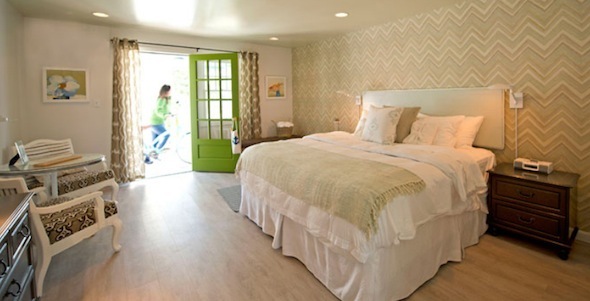 The reinvention of the roadside motor inn has transformed the road trip experience. These unique properties offer more than just places to get a good night’s sleep; they give travelers the opportunity to create memories, build relationships, and make new discoveries at every stop.